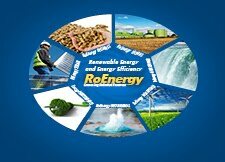 Between 20 - 23 of march 2013, in Republic of Moldova will take place Moldenergy 2013. 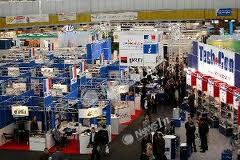 The exhibition is organized by IEC "Moldexpo" and the Ministry of Economy of the Republic of Moldova. Moldenergy is the 176th International Specialized Exhibition of power-saving technologies, heating, air conditioning systems and gas supply. For more informations you can visit http://en.moldenergy.moldexpo.md/.